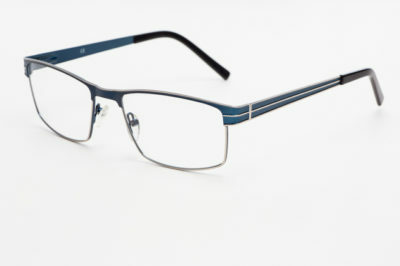 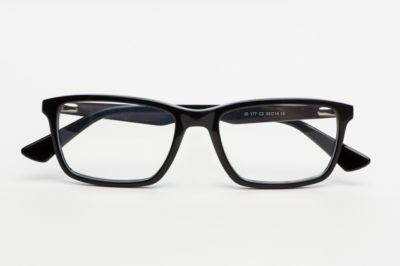 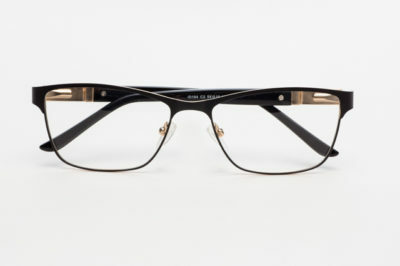 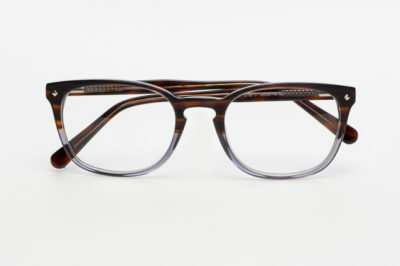 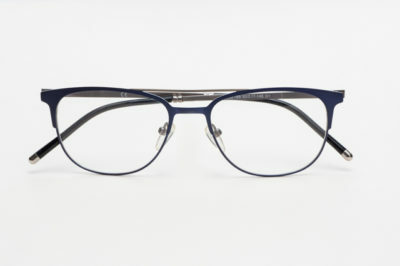 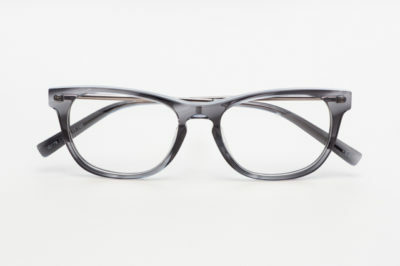 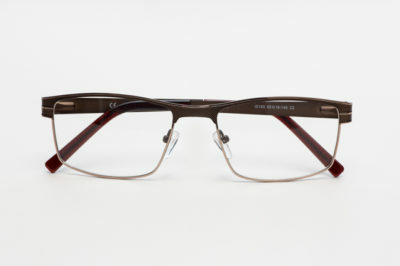 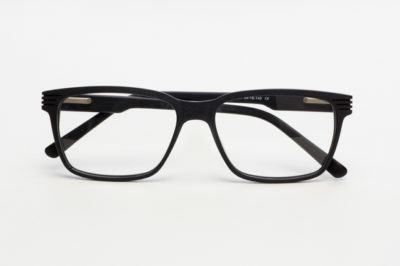 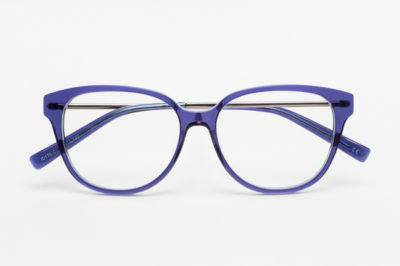 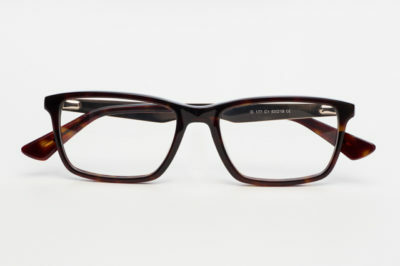 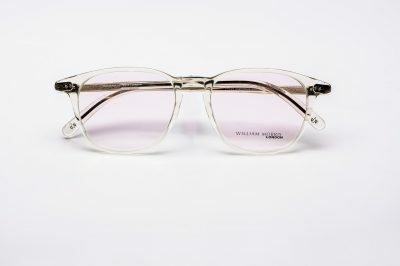 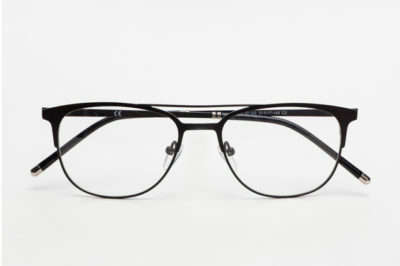 A pair of men’s glasses from Duncan and Todd will add a touch of sophistication to your look. 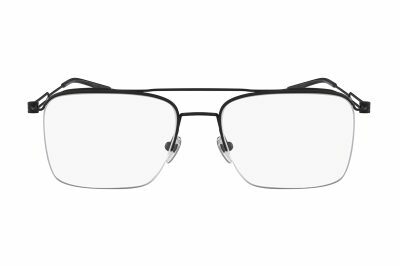 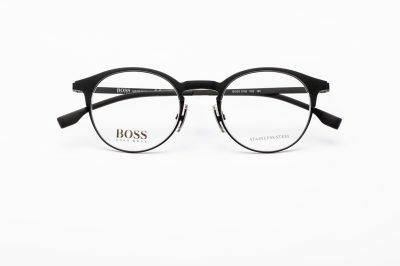 From lens to frame, our men’s glasses are carefully chosen to provide you with ultimate comfort and style. 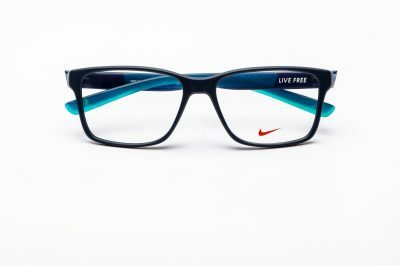 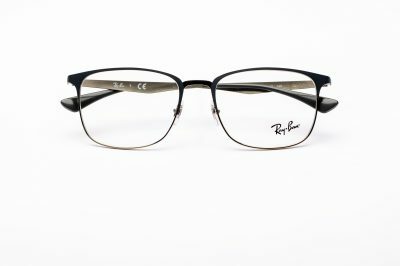 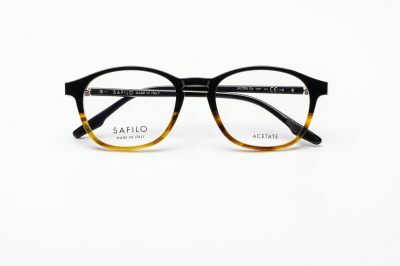 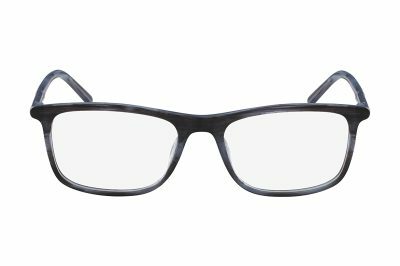 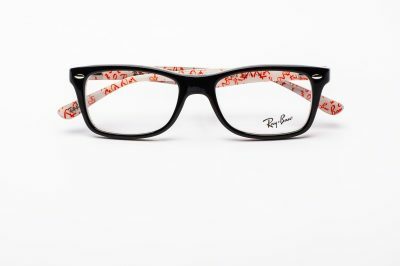 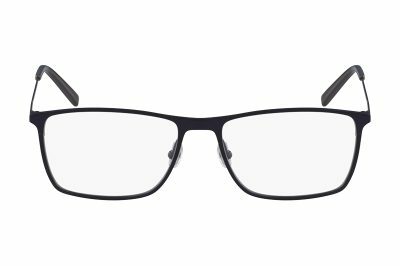 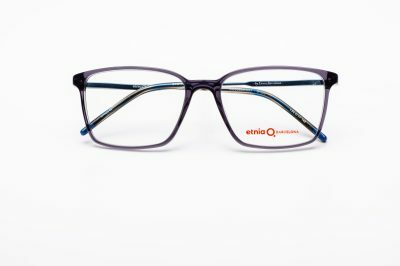 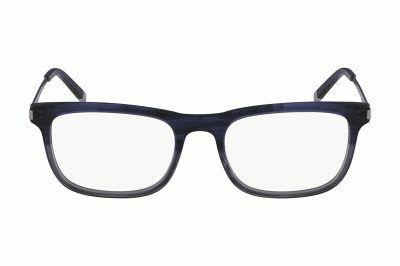 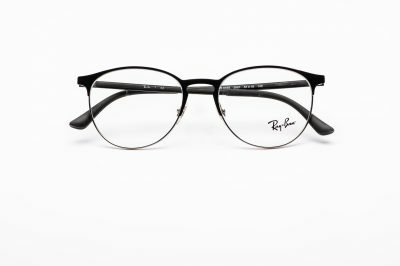 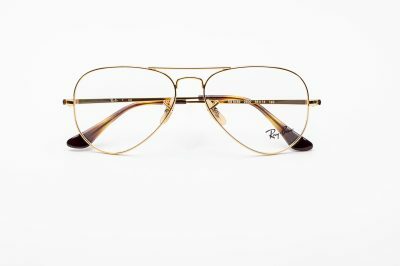 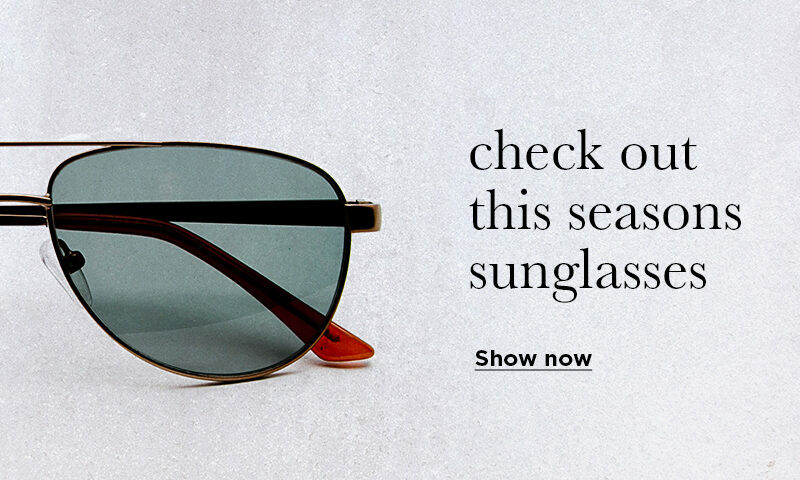 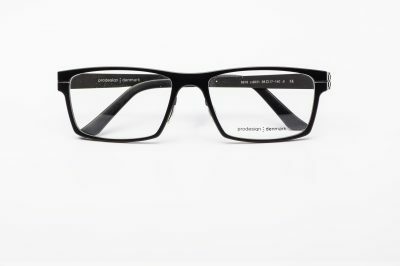 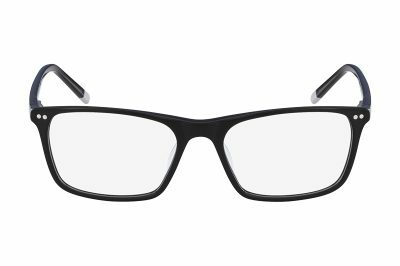 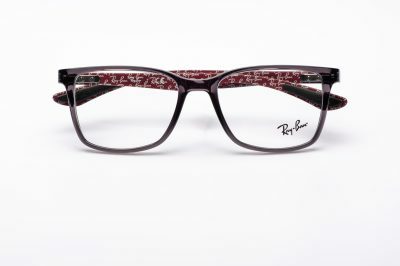 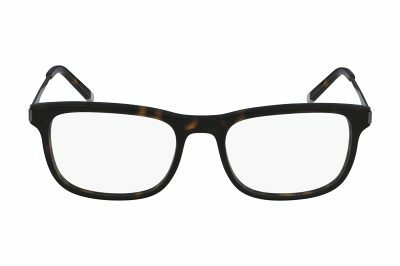 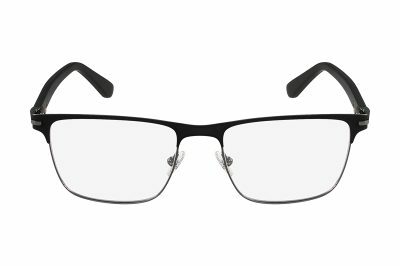 With brands including Ray-Ban, Calvin Klein, Gant and Hugo Boss, our collection offers a range of smart and wearable frames. 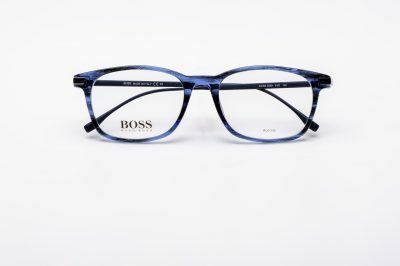 Each season, our Branch Managers hand-pick frames for customers in their local area, so you know you're getting the latest styles picked just for you. 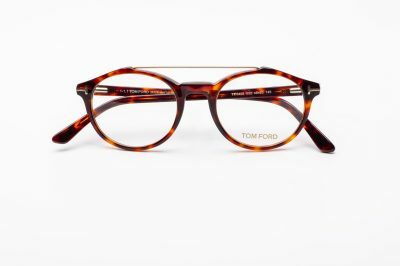 When you visit us in-store at Duncan and Todd, you can expect a first-class service from start to finish. 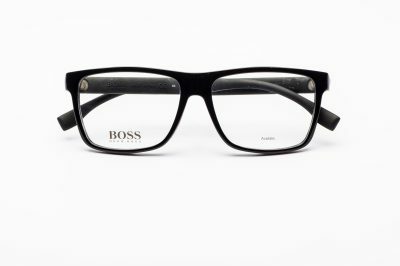 Our experienced opticians will carry out your eye exam and our eyewear experts will help you choose the perfect glasses to suit your face shape and personal taste. 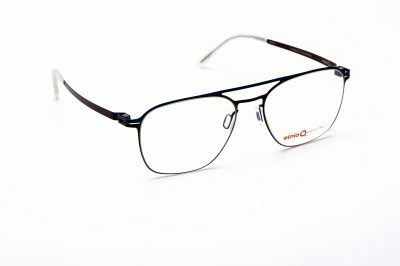 No matter how complex your prescription, we have the lenses you require. 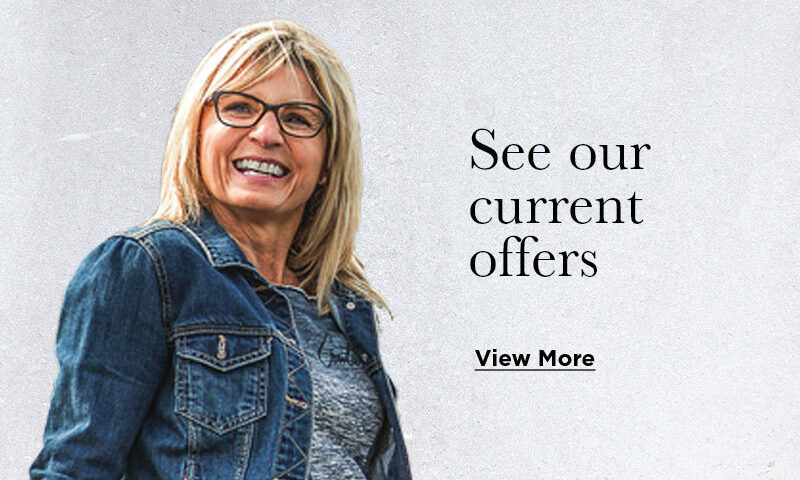 Whether you wear single vision, bifocal or varifocal lenses, we can match your choice of frame to your vision needs.